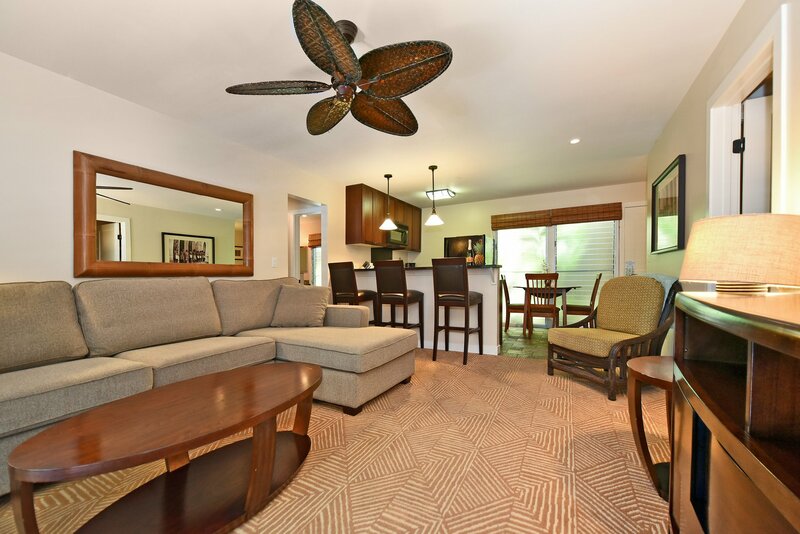 TROPICAL LUXURY, ELEGANCE AND CHARM best describe this splendid 2 bedroom / 2 bath at Aina Nalu condominium. 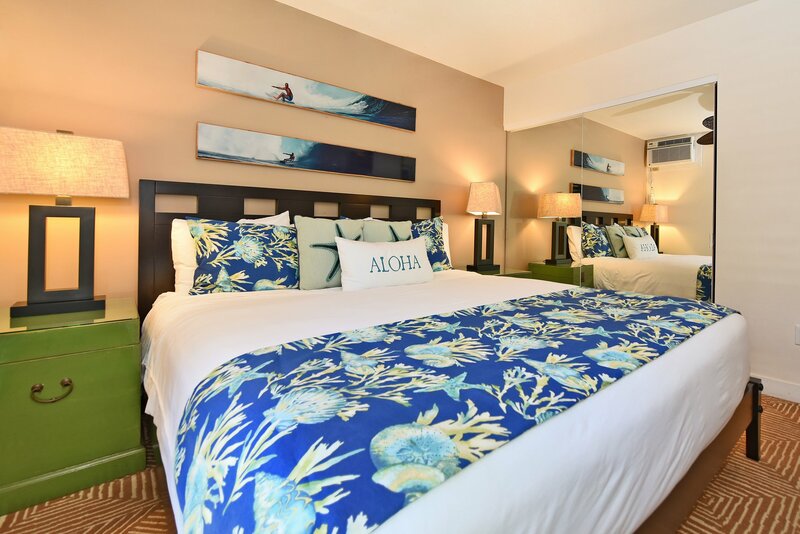 Abundant comforts await your arrival at this award winning and highly sought after Lahaina resort. You will be greeted to this 9 acre island oasis by the lushly landscaped and finely manicured grounds. 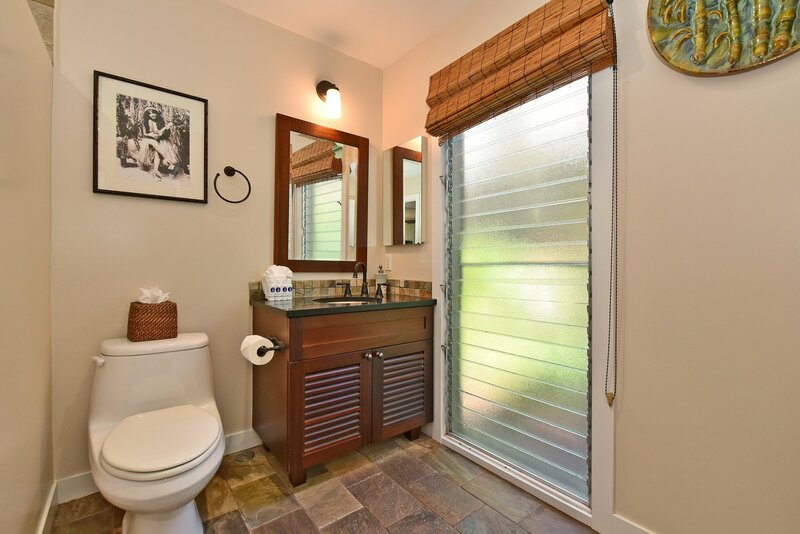 Upon entering your vacation getaway, your senses will be further heightened by this beautifully decorated island themed unit. This is an ideal destination for up to six people who seek an affordable and adventurous alternative to the traditional hotel experience. 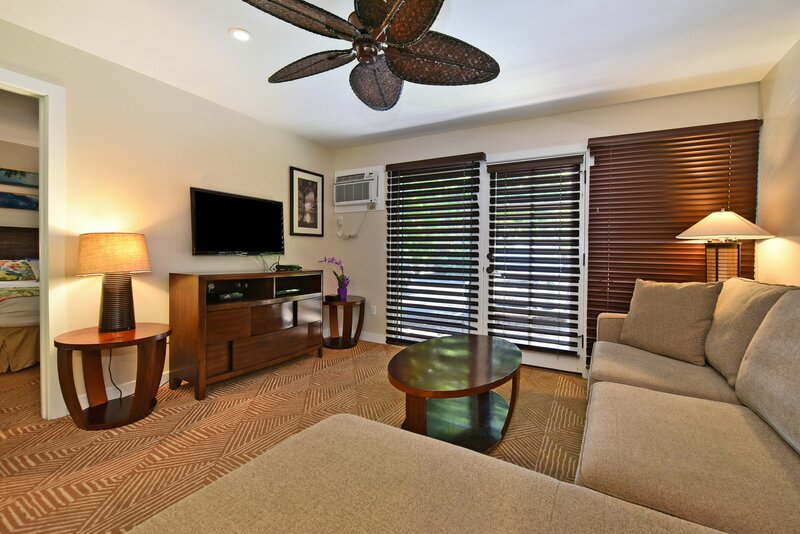 Your Maui retreat is furnished with all of the comforts of home. 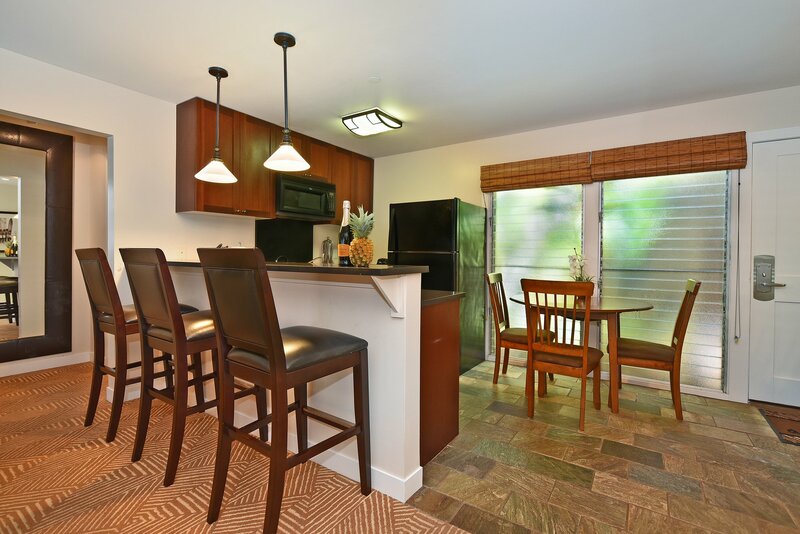 This two bedroom, two bath 840 SQ ft fully furnished condo. It include in-house Washer and Dryer, AC in every room, and flat screen cable TV in all rooms. 4 Tommy Bahama beach chairs, a cooler and beach towels are provided for you to use on those days you are out exploring the island. 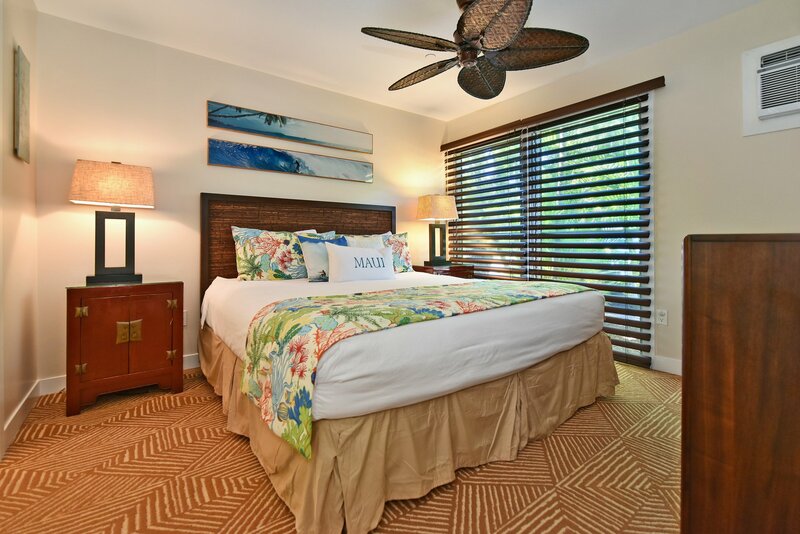 The master bedroom has a plush king size bed, flat screen TV and adjoins one of two full bathrooms. The second bedroom is furnished with a Queen bed and is just steps away from the 2nd full bathroom. The main living area has a queen sofa/sleeper, 40 inch large flat screen TV, and spills into an abundantly equipped, full size kitchen featuring refrigerator, stove top, oven, microwave, coffee maker, blender, and all of the dinner ware, cutlery, and accompaniments to allow entertaining or meal preparation. Onsite parking is provided for $20 per day and parking passes are available for purchase at the resort's front desk. There is Free street parking close by as well. Smoking is allowed only in special designated areas throughout the property. It is not allowed in the unit. 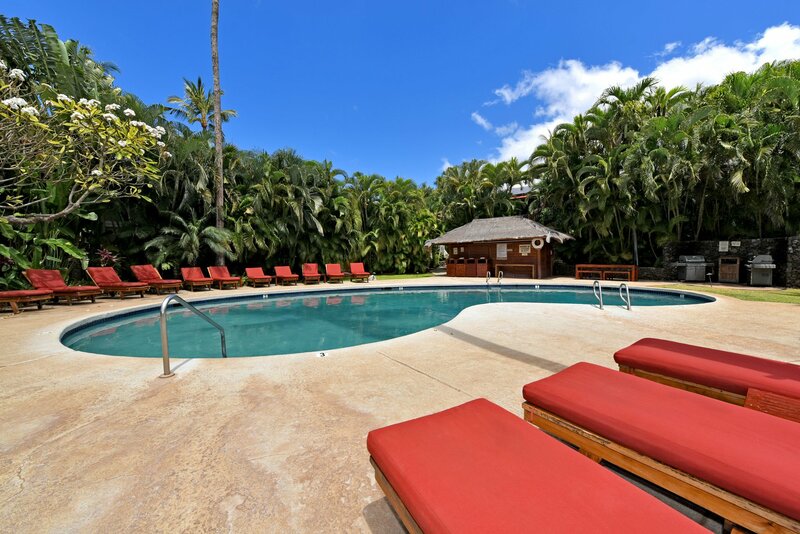 Only a few steps further from the lanai take you to an elegant Balinese salt water infinity pool, one of two community pools at the resort, and a wonderful covered Pavilion area. It is an ideal gathering spot for your family and friends. Five barbecues are also found throughout the resort—perfect for preparing that fresh island catch. 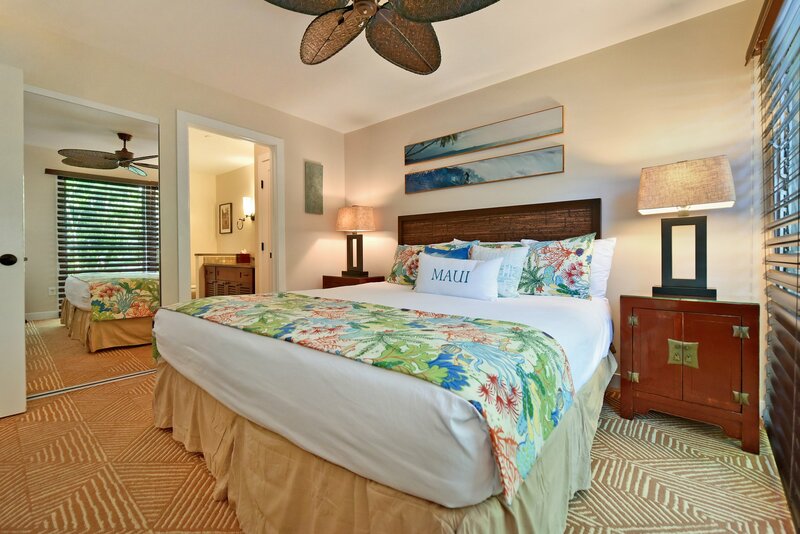 Aina Nalu is truly an oasis within the famous and historic 19th century whaling town of Lahaina. You are a short walk to anywhere in this charming town including the beach with fine snorkeling, surfing and paddle boarding. 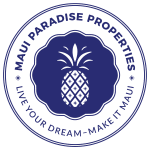 In addition to its historical landmarks, modern day Lahaina boasts some of the best art galleries, shopping, restaurants, and nightlife on the entire island. You will enjoy a plentiful number of eateries ranging from casual to fine dining over a full variety of cuisines. Lahaina is the west side’s main harbor town and provides a point of embarkation for numerous excursions and ocean activities. 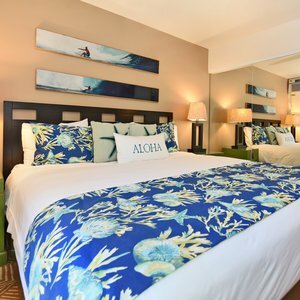 A few minutes drive to the north brings you to the famed towns of Ka’anapali and Kapalua which both have world class golf courses, beaches, and compete with Lahaina for some of the island’s best dining experiences. Our dedicated concierge will be happy to make and confirm prior to your arrival any activities and reservations you may desire during your stay with us. As we say in Maui: 'Maui no ka oi' or Maui is the best!